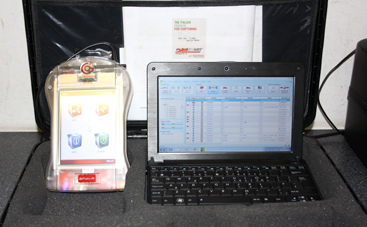 Our ECU Remap system uses the “Dimsport New Genius” which is available to most petrol & diesel vehicles. So if you are looking for improved fuel economy, more power or a combination of both, depending on your requirements and vehicle, we can tailor this to your specific needs. If your van has an unrealistic speed limiter, the majority of these can be removed.